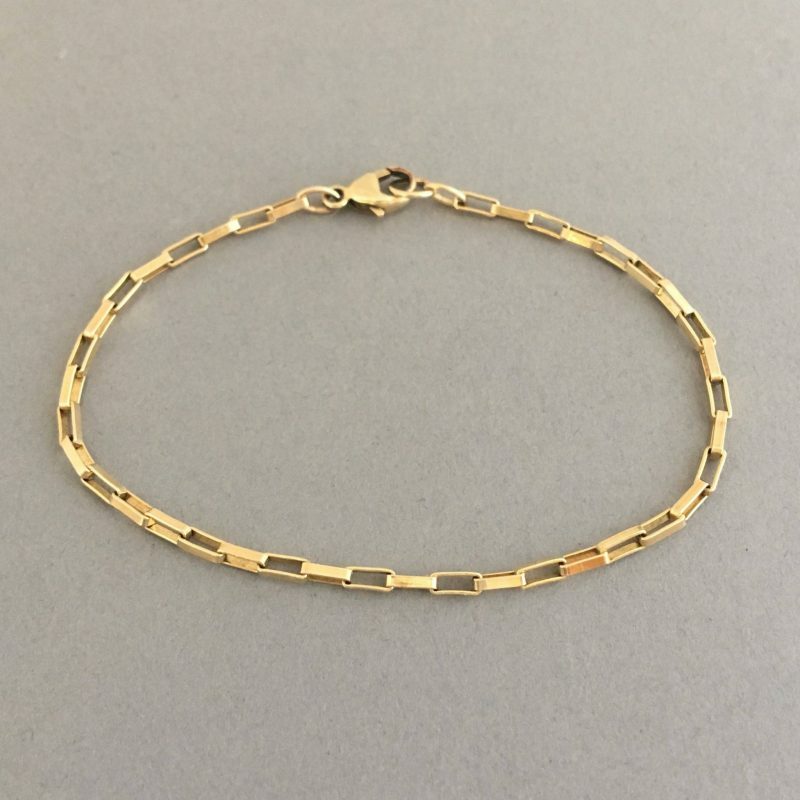 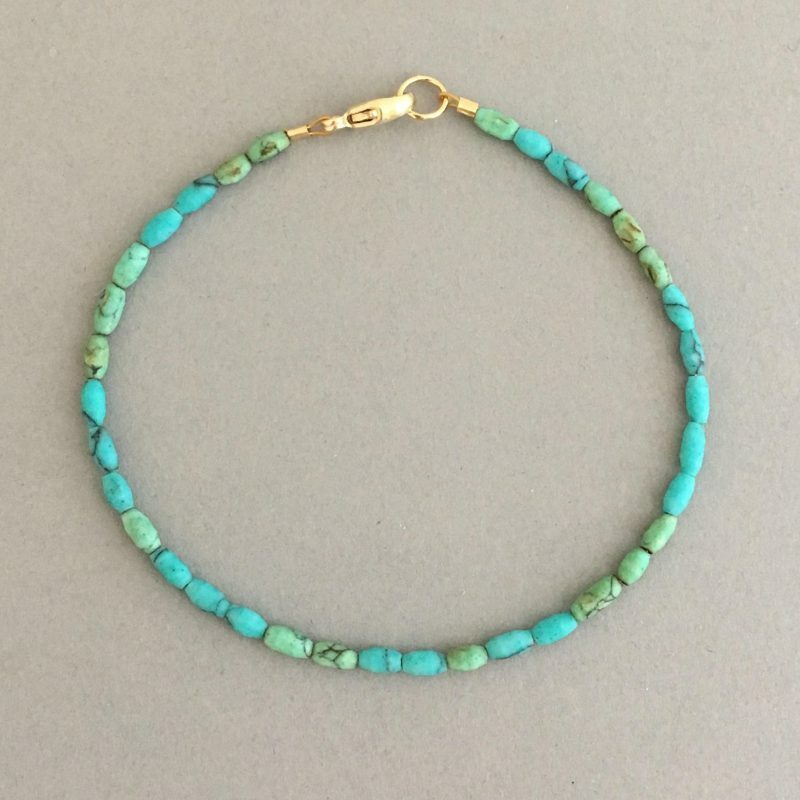 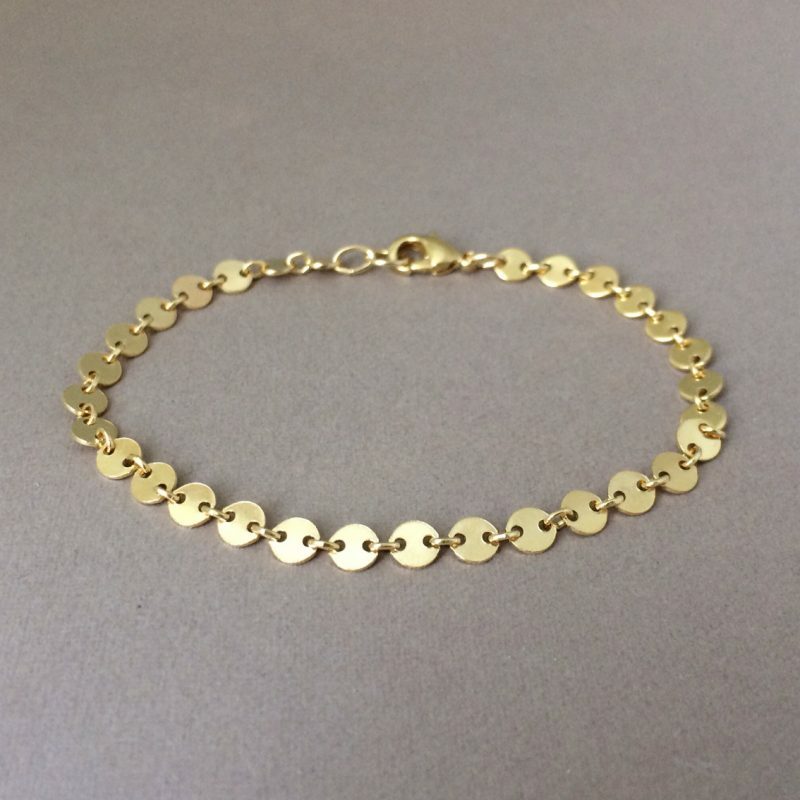 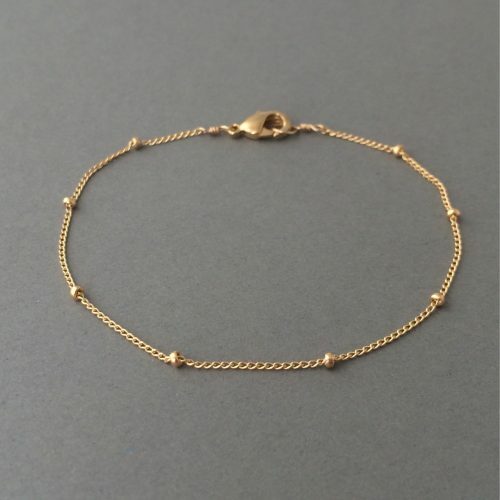 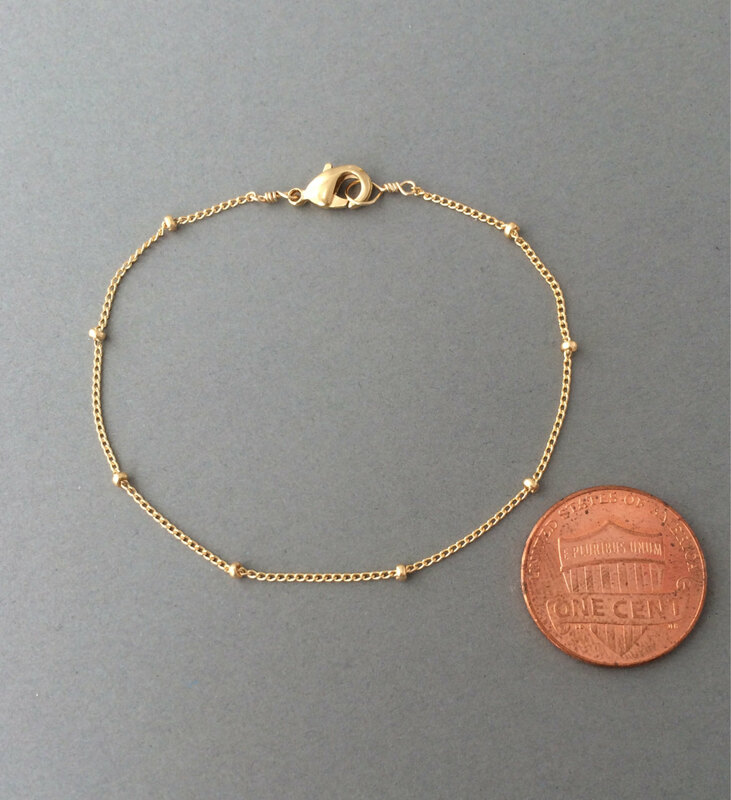 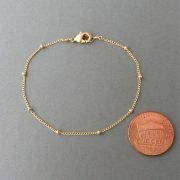 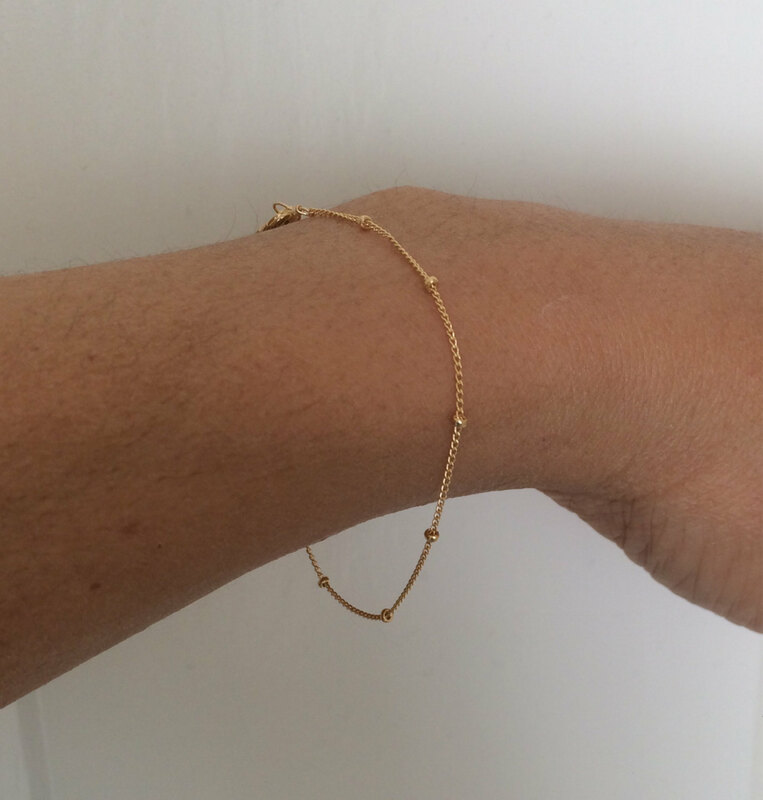 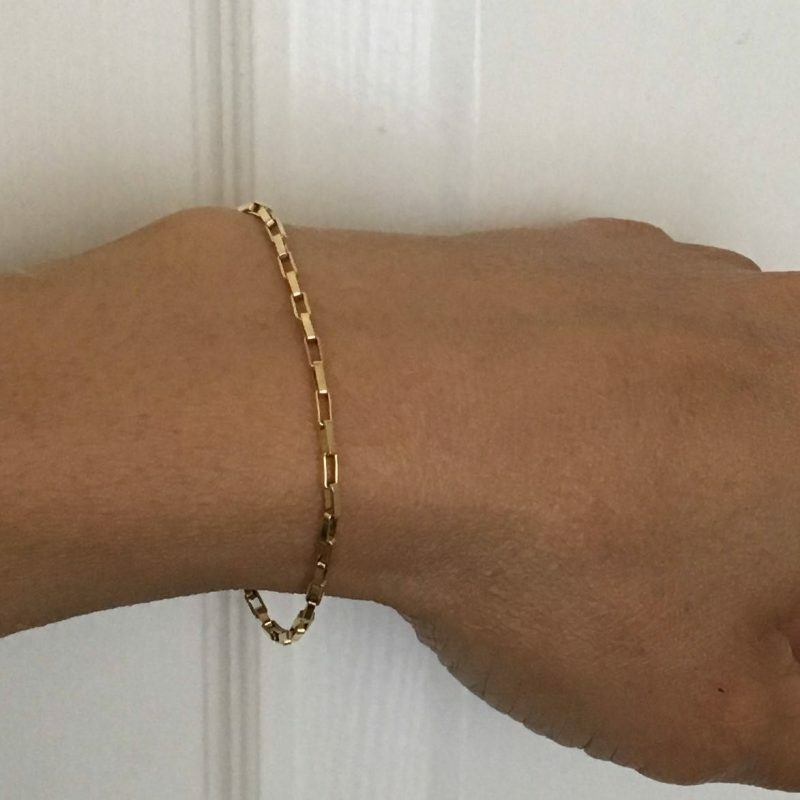 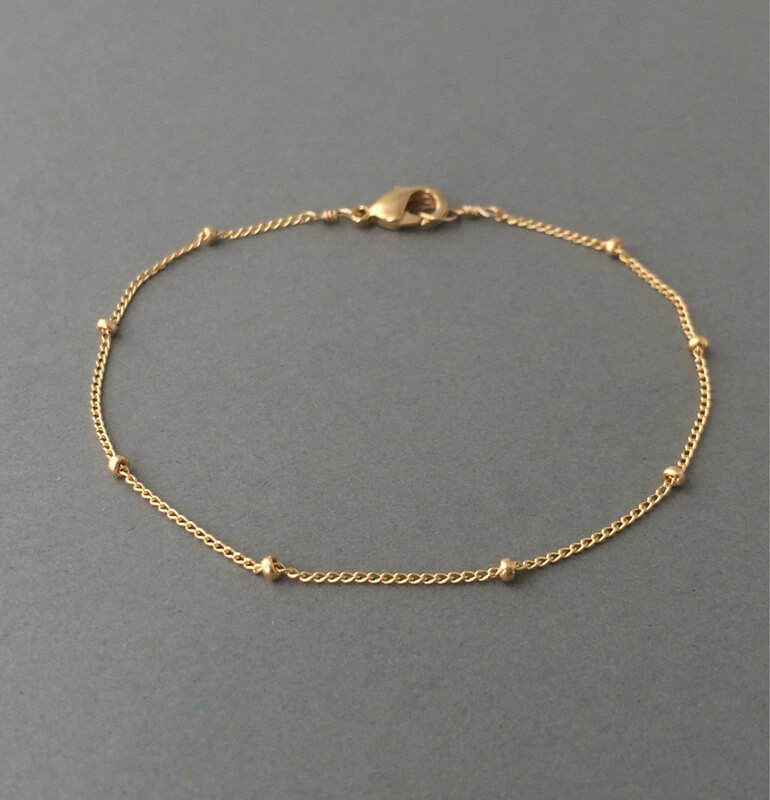 Dainty 14k gold fill beads accent this 14k gold fill chain. 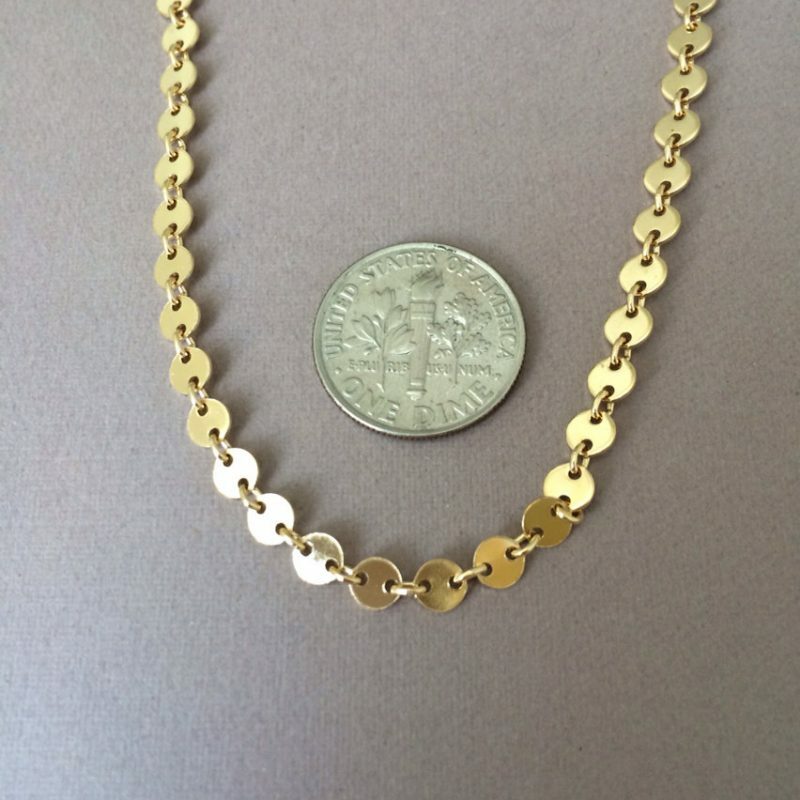 Chain closes with a lobster clasp. 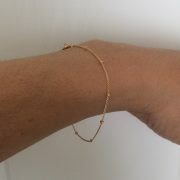 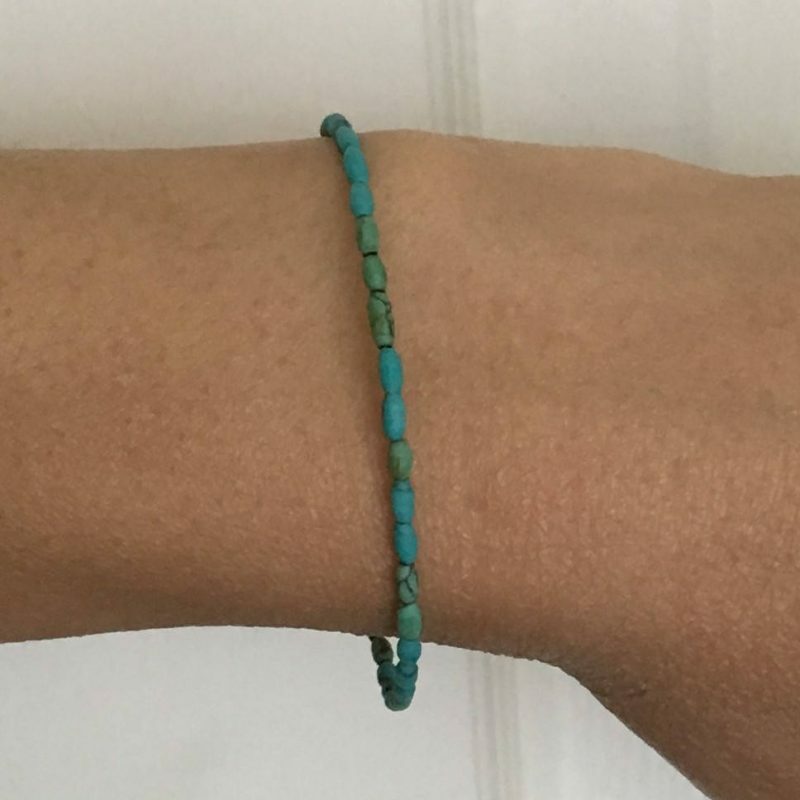 A sterling silver and rose gold fill is also available.